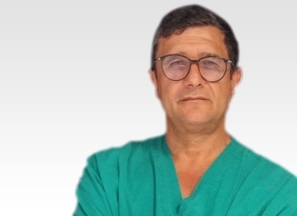 Dr Paolo Lepori is a highly experienced Spine Surgeon and a key member of the eccElearning Spine Surgery Education Programme faculty. The Spine Surgery Education Programme contains 180 Spine Surgery Lectures, and contains Specialist Certificates and the full Postgraduate Diploma in Spine Surgery. The eccElearning Faculty is made up of over 140 expert spine surgeons and educators. They have collectively supported the development of the world’s first comprehensive, online postgraduate education programme in a medical sub-speciality, spine surgery. 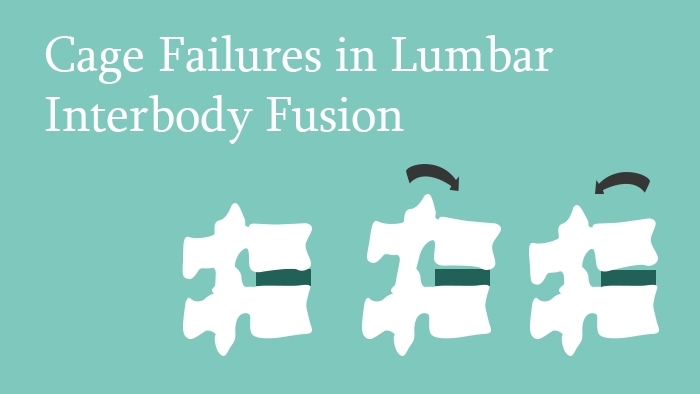 This spine surgery lecture covers cage failures in lumbar interbody fusion. It first addresses the goals and effects of interbody cages followed by a discussion of fusion assessment. Then a number of clinical cases are presented in which cage failure occurred along with their different mechanisms and treatment strategies. The facilitating factors of non-union are considered, and finally a treatment strategy for these cases is suggested.